For mega retailer H&M, fashion never sleeps. While many are still recovering from Spring’s Balmain fever, the mayhem is revving up again as the fashion chain announces its newest partnership with Parisian house, KENZO. The KENZO x H&M collection is set to hit 250 stores and online November 3, and frankly we’re just a tad bit giddy for this bold and colorful aesthetic. 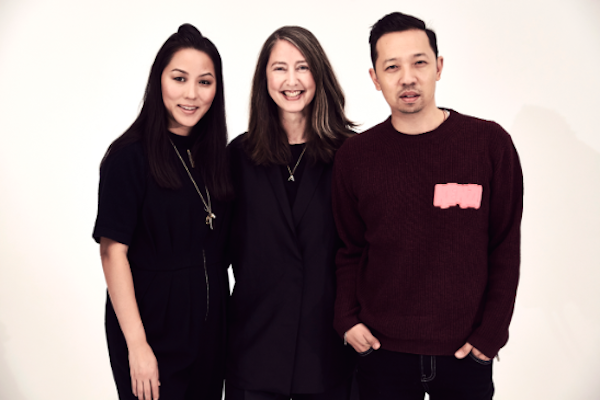 “With this collaboration with H&M we want to think big, push the boundaries and bring the new energy of KENZO to everyone around the world,” says Carol Lim and Humberto Leon (pictured above), Creative Directors at KENZO. And the energy it will bring. Known for its vibrant patterns, playful prints, and youthful spirit, the KENZO x H&M collection will breathe a breath of fresh air into customers, infusing global street influences and an artistic passion for fashion that is utterly contagious. Creative Directors Carol Lim and Humberto Leon joined the KENZO house in 2011 — bringing high-energy shows, unique artist collaborations, and creative digital campaigns to attract a global fan base around the world. Channeling similar magnetism, KENZO will introduce its spin to the H&M customer November 3, spanning across women, men, and the accessories departments. Predicting yet another sold-out, door-busting collaboration, we’re moved by the overall spirit of the brand and looking forward to a glimpse of what’s in store. “At KENZO, fashion expresses freedom, joy and individuality for all.” November 3, 2016 is it ladies and gents — will you be ready? All images used courtesy of H&M. 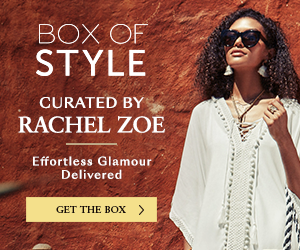 Stay subscribed to our mailing list to get a sneak preview of the collection before it hits stores November 3.